Given that there is immense anxiety surrounding a pathology report, people often want immediate answers and most traditional customer support systems are not equipped to handle these conversations. Dr Lal wanted a way to make their services available 24/7, provide instant responses and make their booking procedure as seamless and accessible as possible. 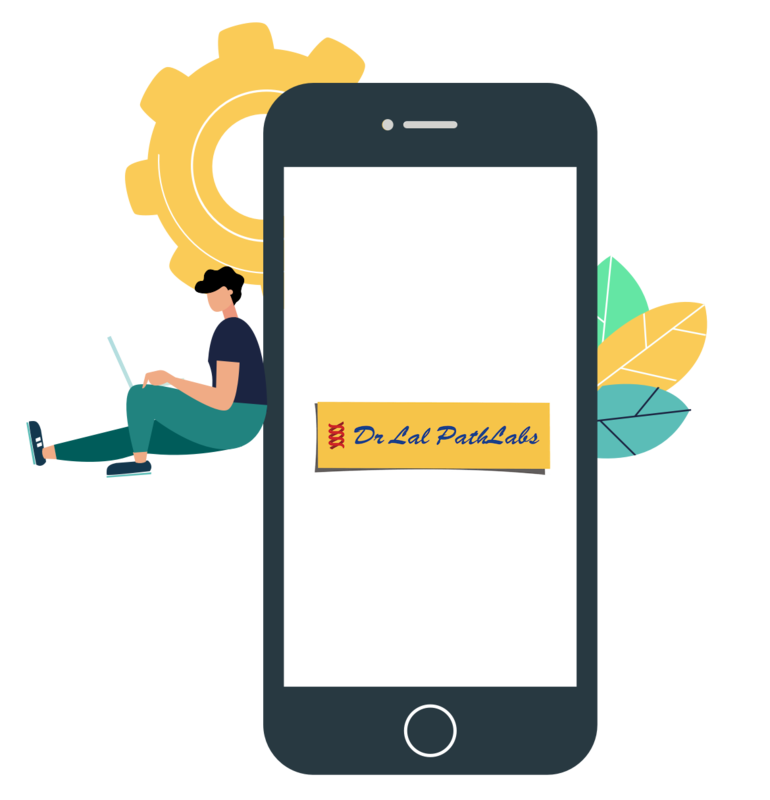 Haptik deployed a chatbot on the Dr Lal PathLabs website which is available 24/7 to any visitor to instantly check the status of their pending reports, and enables faster query resolution by guiding the user through every step. Finding nearby centers, booking a test or browsing for test information and prices is also easily handled by the bot. This means that human agents do not need to spend their time answering these basic questions. Any other general query is easily routed to an expert by collecting the user's data through a simple contact form. We are very happy with Haptik's chatbot solution, the bot is handling a significant number of customer queries we receive in each day and has been instrumental in Dr. Lal PathLabs’s digital transformation journey. The bot's 24X7 availability and instant response has led to higher customer satisfaction and delight for our users.